The Playmobil name speaks volumes. 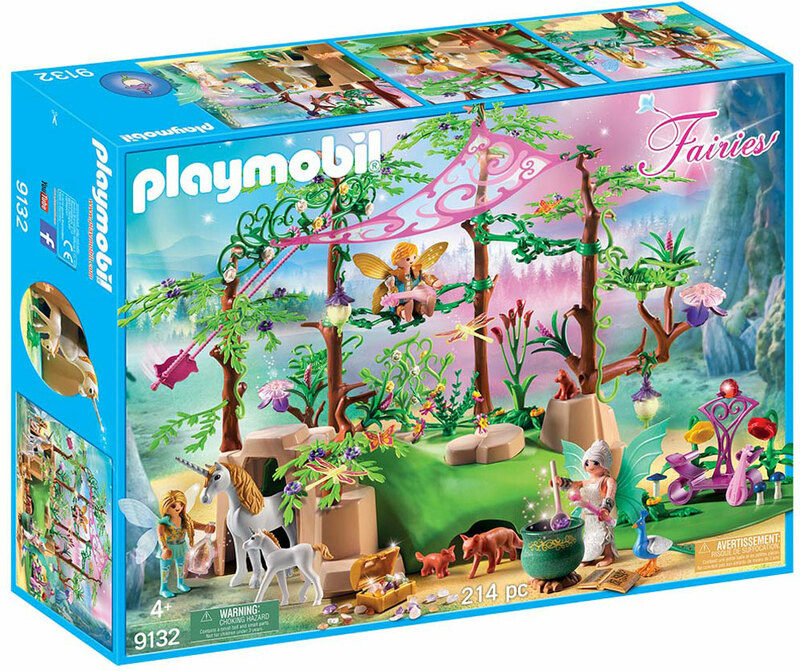 Expect dozens of magical surprises and adorable touches in this Fairy Forest. 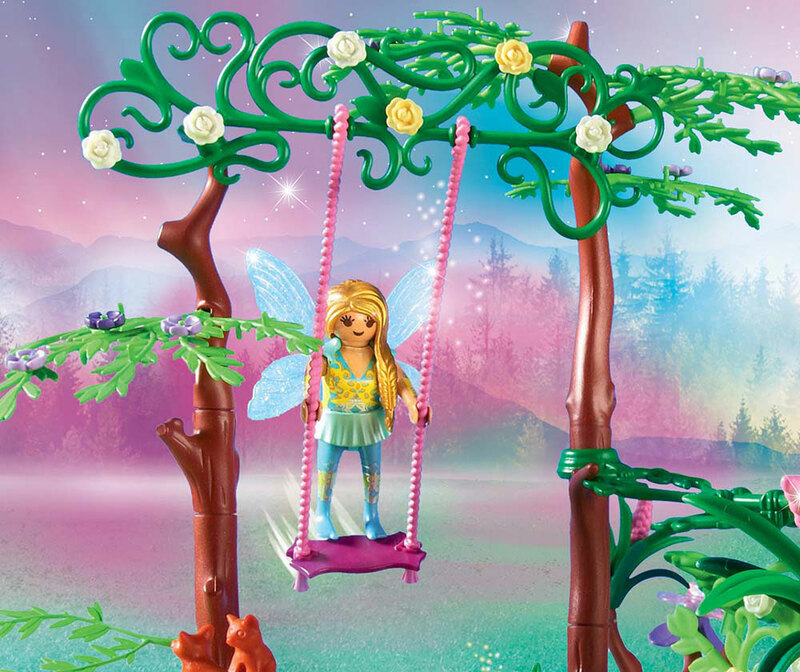 Treasure chests, cauldrons and winged ponies are worthy of fairy-level whimsy. 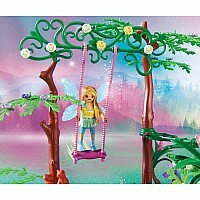 Fairies swing, pick flowers and sit on the leaves of the trees, and all pieces snap together easily. 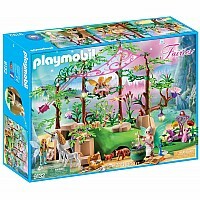 For ages 4-10 yrs, from Playmobil.